A quick view of the most influential metrics in Burr Ridge. Burr Ridge - A seminal community in the Southwest Suburb location of Chicago, Burr Ridge is a vibrant, youthful community that stops just short of opulence in its architecture and its commerce. Ranches and bungalows provide the majority of the housing options for the young, upwardly mobile families who make their way here. Residents gain an easy commute through proximity to the Veterans Memorial Tollway, the I-80 and the Tri-State Tollway. The Chicago Midway International Airport is a convenient option for those who do not want to make the trek to O'Hare International. The suburb itself is full of lively entertainment including the First Midwest Bank Amphitheatre, Toyota Park and Tallgrass in Lockport. Property listings for Burr Ridge. Market analysis data for Burr Ridge. 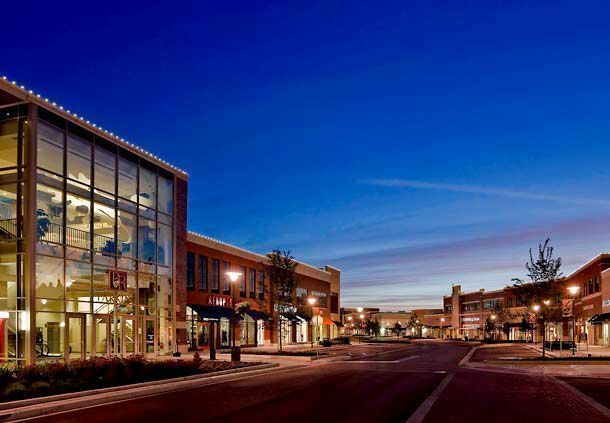 Browse through the top rated businesses in the most popular categories Burr Ridge has to offer.